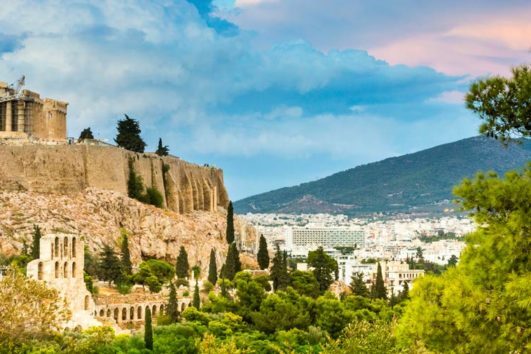 Our June Footsteps of Paul Tour visits Turkey, Greece Italy and more! This Cruise includes a Biblical Rome tour and will feature the standard sites, but with a Jewish and Christian focus. Rare is the tourist who will be shown the hidden inscription at Rome’s most famous monument. An inscription indicating that it was financed by the plunder of Jerusalem’s temple treasures and by the Jewish captives themselves. In the Jewish revolt of 70AD when the Roman’s conquered the tiny province of Judea. The Arch of Titus nearby is also on our list of sites. The Arch of Titus commemorated the victory of Titus and vividly shows them parading the valued Temple’s menorah, showbread table and trumpets. We will have a lively discussion on the whereabouts of the artifacts that were taken and Rome’s Temple of Peace, where the items were deposited. Rome is one of favorite teaching destinations because visitors rarely get to see the Early Church remnants that exist in and around the city. Even if our guests have been on a Rome tour before, they will be shown sites that are not on any of the normal tour offerings. 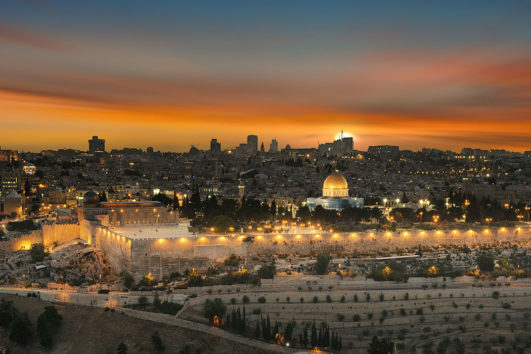 Interested in a Biblical-based Christian tour? Check out what Living Passages has to offer for 2016!